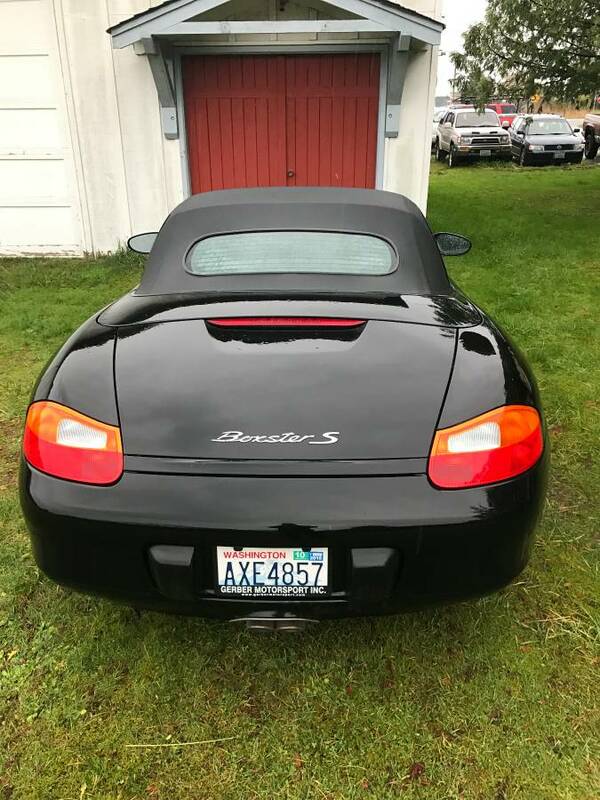 Hello from Duvall WA, I recently got a Black 2002 Boxster S with intermix issue for a reasonable price. The car runs fine and no sign of coolant on the oil side. The car has 87K miles on the clock. 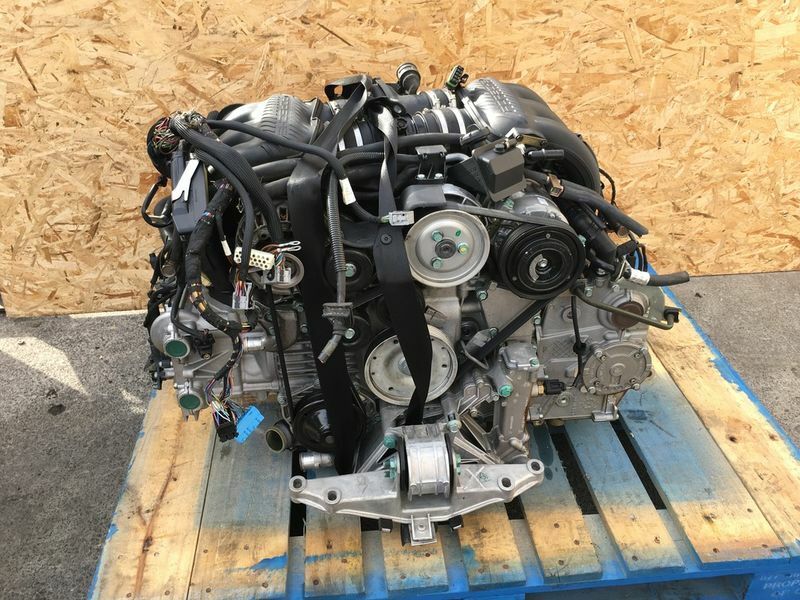 Initially this will be a project car with intent to do a V8 transplant. But my boys are exited to drive it and get it running asap and not much room in my garage for the meantime so we decided minimize the down time. 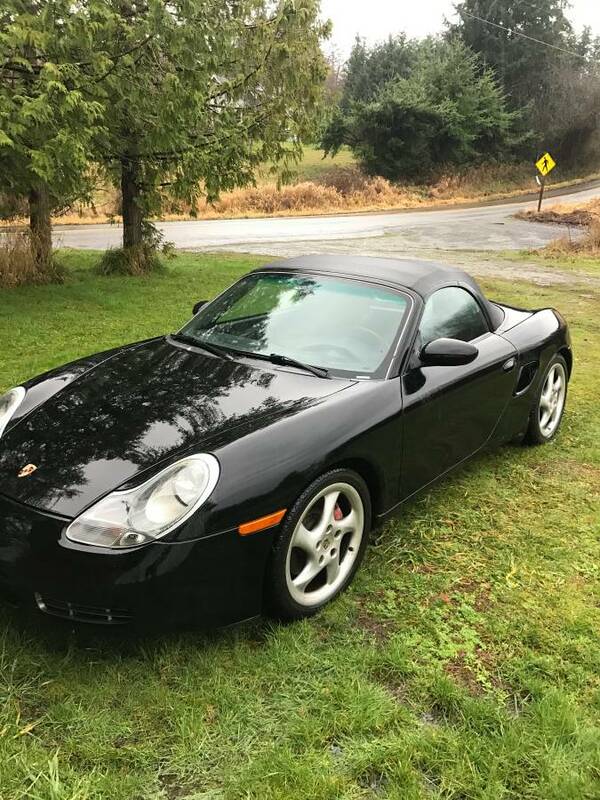 Quickly search up online for complete engine and found a 2003 Boxster S with 78K clean engine from California. 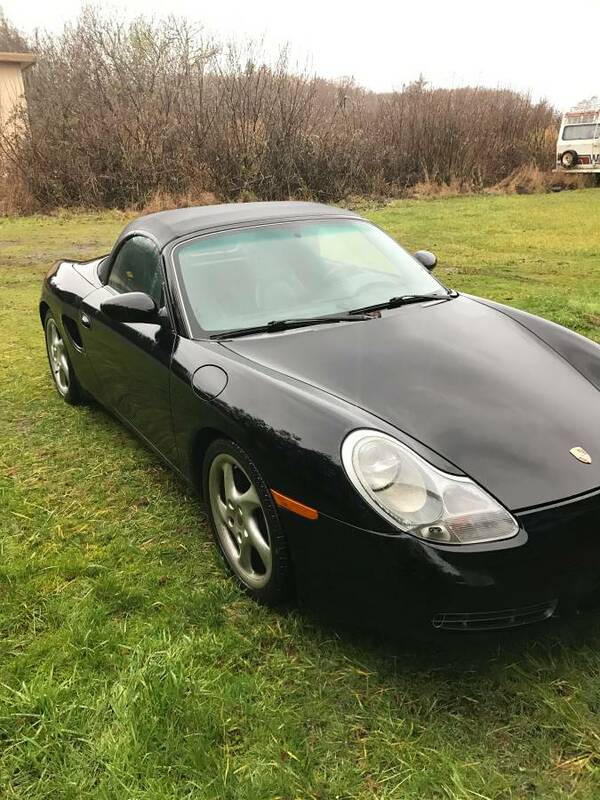 I’m searching now how to graft the 03 engine to my existing Motronic 7.2 of the 02 Boxster vs. the 7.8 version that the 03 came from. Any tips will be greatly appreciated. 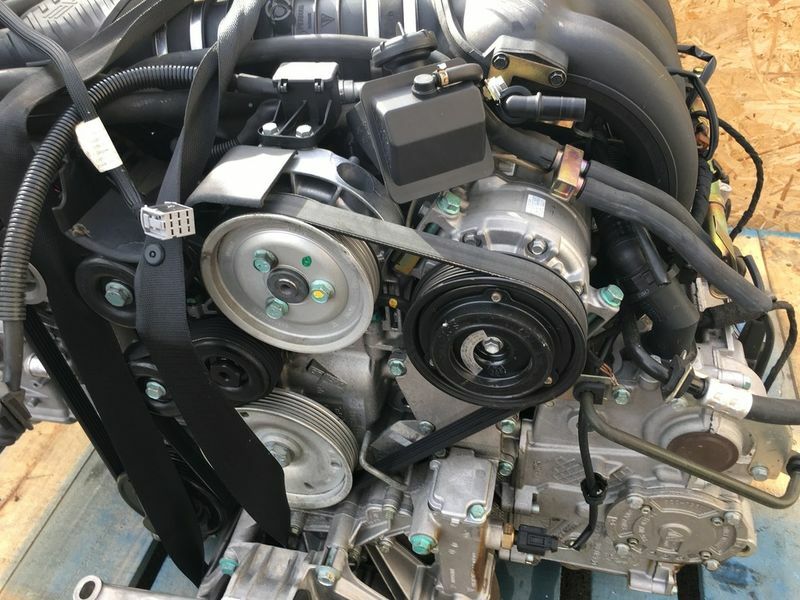 Heads up, I may have to sell the 02 engine after all after I completed my 03 engine transplant.